A traditionalist might argue that wine is too difficult to price and of too uncertain a provenance to be a sound investment. In fact, one asset manager, who refused to be named, implied that the strength of the wine investment market in Hong Kong was due to “too many gullible investors”. Recent controversies around fake wine might seem to confirm that view, but advocates of wine investment point to a growth in prices that has averaged 13 per cent a year since the 1950s. The world bought an estimated 2.7 billion cases of wine in 2012, giving the industry a global value of US$168 billion. 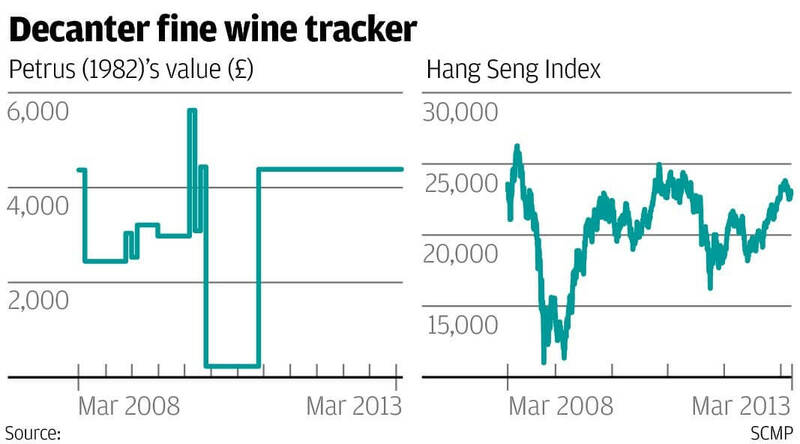 Last year, Hongkongers spent HK$3.3 billion on wine, about HK$1.18 billion of it at auction. How much of the wine bought at auction might be fake is unknown. Rudy Kurniawan, awaiting trial in the US after an FBI raid on his home uncovered counterfeiting equipment, was allegedly a prolific faker of fine wines. His bottles have fooled many connoisseurs. Growers and makers point to the cost of land, labour, cellaring and ageing in expensive oak. Importers are at the mercy of exchange rates and fuel costs, distributors have to store the wine, and retailers and restaurateurs face Hong Kong’s exorbitant rents. If no one apart from Henry Tang is making money from wine, can you? The former chief secretary built his portfolio in an unusual way, buying directly from Burgundy estates, an option not open to most people. Price is determined by supply and demand, and making a profit is a question of timing. As investment-grade wine mainly comes from Bordeaux and Burgundy, supply is relatively small and falling. The quality of the wine that makes it attractive as an investment also makes it attractive as a drink as it matures. Every bottle drunk is one fewer on the market. Tang may have made an unwittingly canny choice in plumping for Burgundy. One method of investing in Bordeaux wines has been to buy them en primeur – still in the barrel and two years from release. But in recent years, chateaux have not been discounting this wine, and it no longer represents an investment opportunity. Burgundy wines have been attracting more mainland attention, and as they tend to be made in much lower quantities, their prices may soar. Demand for fine wines is still increasing despite five years of international financial turmoil. Britain and the US are large markets, and increased interest from China’s wealthy shows no signs of diminishing. Bordeaux is now fetching prices 18 per cent to 20 per cent lower than the highs of 2011, but a 14 per cent rise has been predicted over this year. When you deduct the extra costs from the returns, how attractive a proposition does it remain? Examples of extras: calculate a 20 to 23 per cent auctioneer fee, a 10 per cent commission to brokers on sale of the wine, and storage costs of £8.50 (HK$100) per case per year in Britain or HK$300 in Hong Kong. “You must have made 10 per cent to have broken even,” says Rumsam. The costs are unavoidable. Investment-grade wine, by definition, has a lifespan measured in decades, but it must be stored in a temperature- and humidity-controlled environment, away from sunlight. It should also not be moved around. 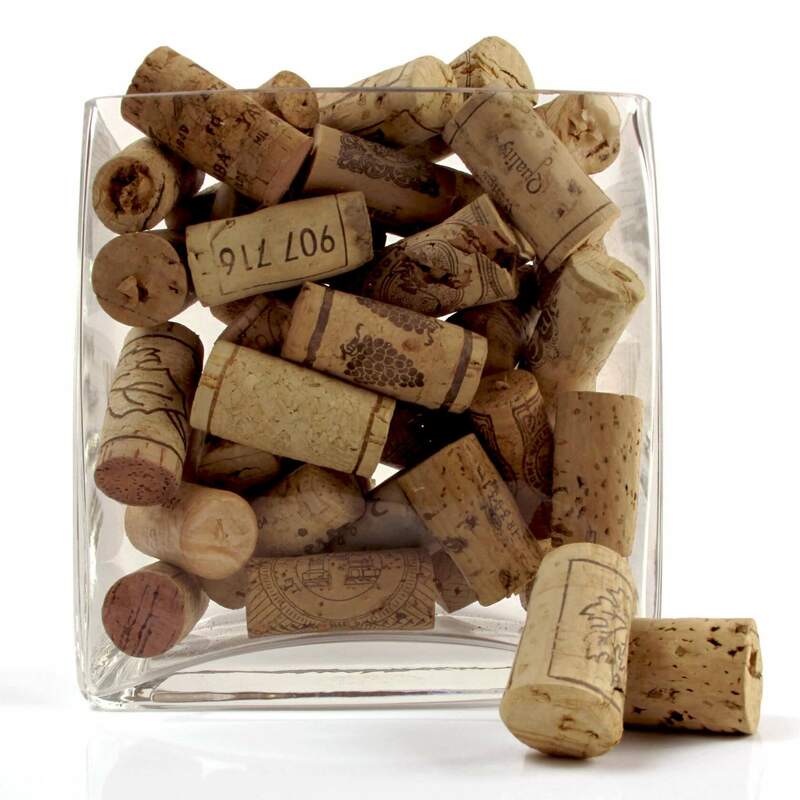 While the industry figure of losing one bottle out of 12 to corkage is a generalisation and top wines should be stopped with high quality corks, there is no guarantee that wine will not be over the hill, or even ruined, even under the best conditions. The successful investor has to have a detached view of wine as a product, or store it out of temptation’s way. Cristobal Huneeus is a partner in the La Cabane wine bar and shop and has often bought wine at auction but never as an investment. He has a stock of Bordeaux wines, some from the great 2005 vintage, and he plans to keep them for his children’s weddings or 18th birthdays. He finds it hard to imagine wine as an investment rather than a drink. “That doesn’t mean I won’t sell it, but I won’t take that into account when buying it,” he says. Some of Huneeus’ reluctance stems not only from an emotional attachment to wine, but also his belief that Bordeaux is overpriced. He says 1994 produced some beautiful wines but is not considered a good investment because American wine critic Robert Parker was not a fan. Despite a couple of steep dips in the past 10 years, Huneeus believes many prices have been crazy. Buying at auction can make those prices crazier still if you get so carried away that you end up bidding far more than you had intended. Engage a professional buyer who will stick to your budget and is not emotionally attached to making a purchase. 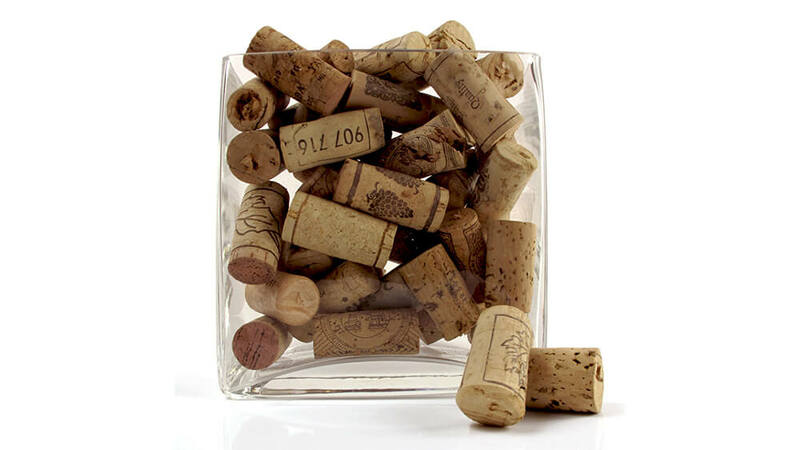 Going through a wine merchant or broker is essential if you are buying in the primary market. Although Tang managed to persuade Burgundy estates to sell directly to him, “not everyone is Henry Tang”, says Rumsam, noting that Tang has visited Burgundy every summer for 30 years. If buying directly from the cellar door and auctions is not an option, brokerages are available. Platinum Wines offers this service, mostly for private clients. It advises them to invest 5 to 10 per cent of their net worth in wine. In 2008, the then two-year-old company decided to concentrate on this area, as the reduction in excise duty to zero led to a proliferation of importers and distributors, leaving the marketplace too crowded, in their opinion. Fees range from 5 to 10 per cent of the purchase price but do not cover storage, which it can arrange in London or Hong Kong. Minimum investment should be the equivalent of two to five cases of a first growth and should be held for three to five years.